Tickets are available at the River Center box office, all Ticketmaster outlets, charge by phone at-1-800-745-3000 or online at www.ticketmaster.com. 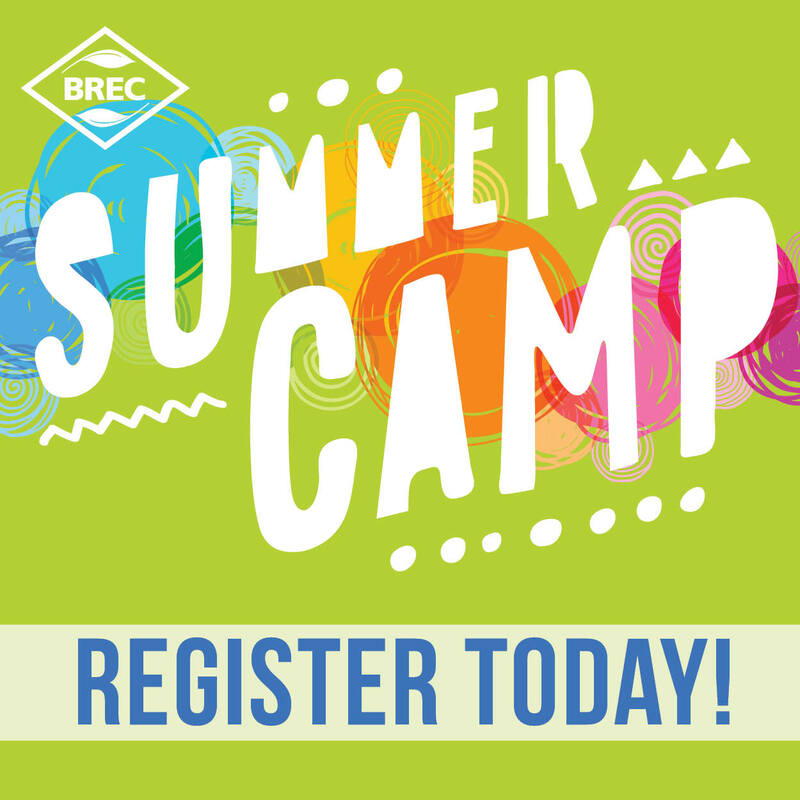 For more information, please contact the Baton Rouge River Center at 225-389-3030. Winner will receive 4 Meet & Greet tickets with 4 show tickets. 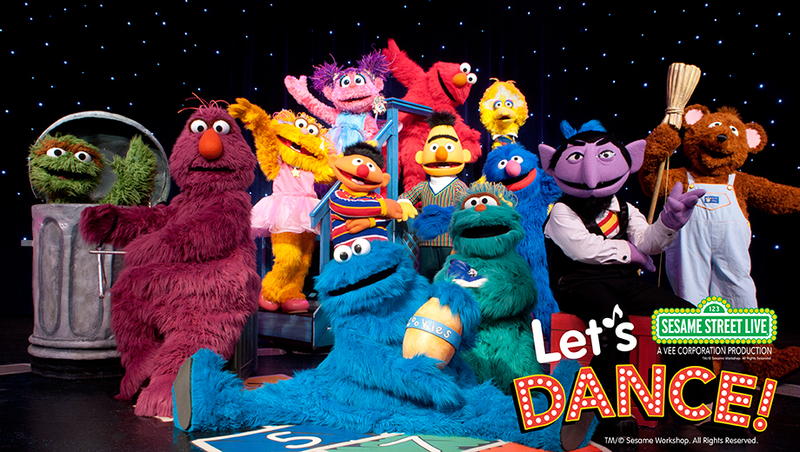 Each adult and child (age 1 and up) in a group must have a show ticket and Meet & Greet ticket. All Meet & Greets start one hour before show time and last 20 minutes. Latecomers may miss the opportunity. Please meet at the Sunny Seats sign in the main lobby. Don’t forget your camera! Winner will be randomly chosen and listed here on this post on Saturday March 7th at 9:00pm. Disclosure: This is a “sponsored post.” The companies who sponsored it compensated BRM via a cash payment, gift, or giveaway. Opinions expressed herein are that of the author and are not indicative of the opinions or positions of the sponsor. 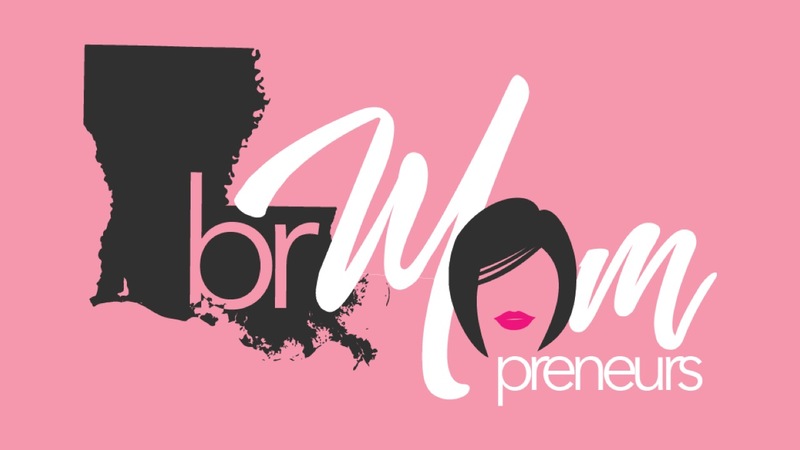 Subscribe to our NEW Baton Rouge Moms Newsletter! 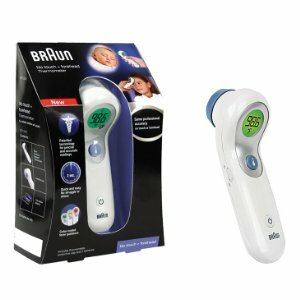 Don’t miss out on great giveaways just like this one! 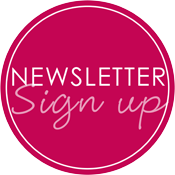 Sign-up for our email newsletter devoted to bringing you weekend events, local news, promotions, exclusive giveaways and our popular holiday guides! You can also find us on Facebook, Instagram and Twitter! Coming soon to Baton Rouge, Giggles is a specialty toy and treat store that offers unique, high quality gifts for babies, toddlers and tweens (and everything in between!) So much more than visiting a store, visiting Giggles is an experience for kids and kids at heart. Giggles is opening its doors this summer and will be located at the Settlement at Willow Grove. Giggles is also passionate about providing high-quality, fun and educational classes for children. 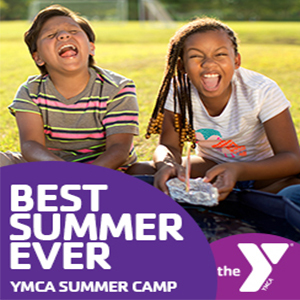 In addition to candy, unique toys and Pinterest worthy party supplies, they also hope to offer painting, storytelling, kids yoga, cookies, canvas and more! Giggles will not only tempt your taste buds but it will also be a treat for the eyes! Do you like gummy bears? How about 15,000 of them, molded in hi-gloss acrylic? Giggles will light up the store with a, one-of-a-kind masterpiece, Candelier. The candy section of the store will be as sweet as it gets! Their unique candy wall will be a rainbow of bulk candy treats. In addition to “pick and mix” candies they will offer packaged candies including chocolates, sours, jelly beans, caramels, lollipops, hard candies and much more! Everyone today wants to have a “Pinterest” party! 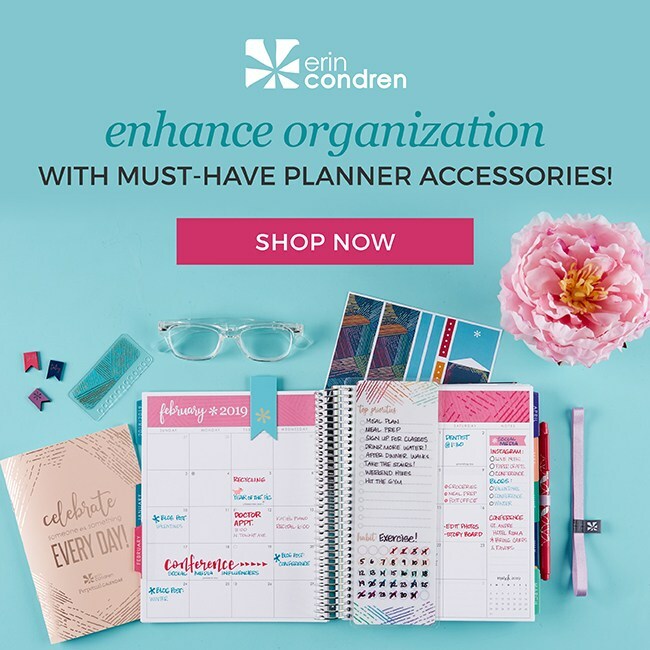 Although sifting through Pinterest to find the trendiest theme for your little one is at the click of a button, it can be difficult to find the perfect party goods to make everything come together. 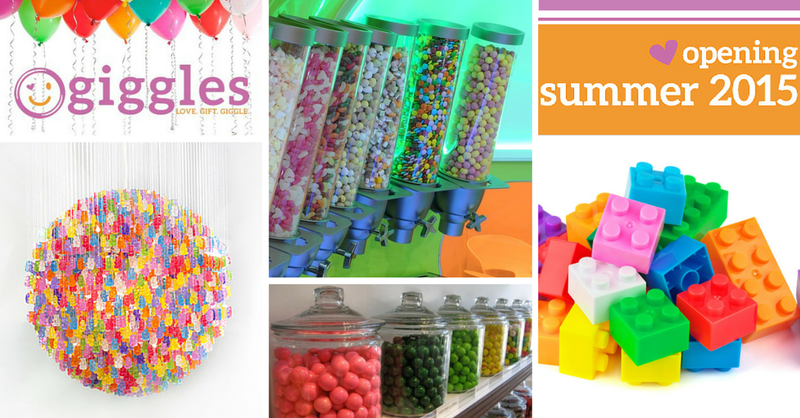 Giggles will offer a select variety of specialty party goods so that you can host the perfect party! Giggles will offer great gifts and toys organized by age and stage (baby – tween). And did we mention they will offer FREE gift wrap? They will! The anticipation for Giggles’ opening is growing and the kids are already drooling! Be sure to follow Giggles on Facebook as they are adding updates on the store as well as great information and resources on parenting, children’s activities and local news! The best way to get your children interested in health is to approach it as a family. Kick off your family’s Mardi Gras Season, Mambo style with the Blue Cross & Blue Shield of Louisiana and its Louisiana 2 Step. For the 1 mile Fun Run prizes will be awarded to 1st, 2nd and 3rd place finishers in the following age groups: 5 and under, 6-9, 10-12, and 13-14. The 10k (6mile) and 15k (9.33mile) race courses have been updated for the 2015 event and should prove to be a fun, fast course showcasing downtown Baton Rouge and the Garden District neighborhood. These distance are great for those in half marathon training mode or for those stepping up from the challenge of a 5k. 7:00 am: Race Day Packet Pick-Up and Registration Opens at North Boulevard Town Square. All race registrants receive a long sleeve, soft-style cotton shirt, custom race specific finishers medal, personalized bib number, disposable chip timing, virtual race bag, post-race entertainment with food and drinks. The start and finish area will be located in the North Boulevard Town Square in downtown Baton Rouge with all post-race entertainment staged from Galvez Plaza. For more information and to register visit www.runmambo.com The Mambo benefits the Sports Foundation and Club South in their mission to promote and grow competitive opportunities in athletics throughout the Baton Rouge area. Are you familiar with Pretend Play Party? Let us introduce you! 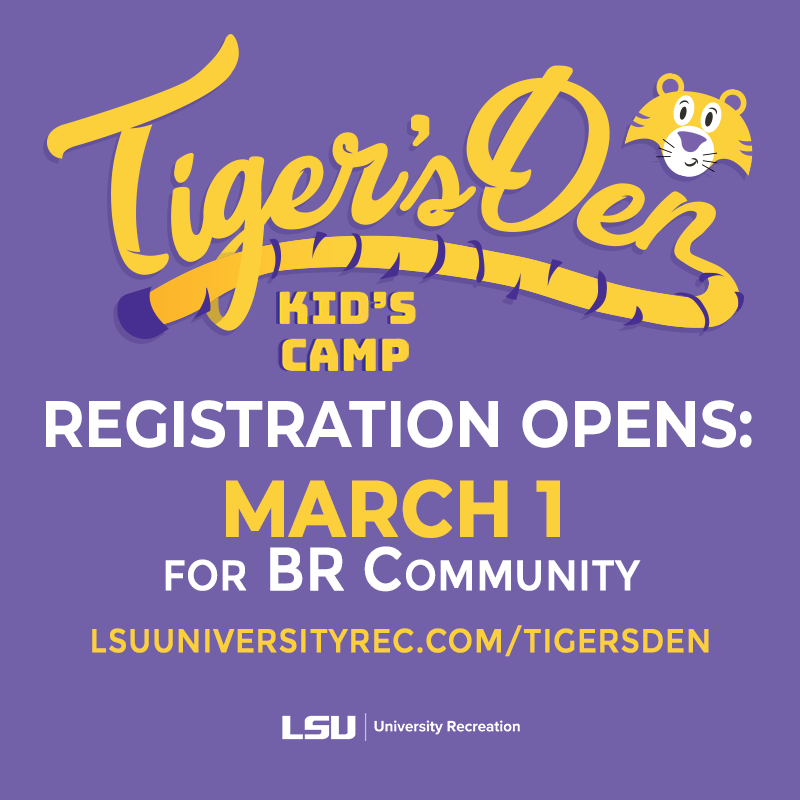 Parents of young children are always asking around about fun places to take young children to play in Baton Rouge. 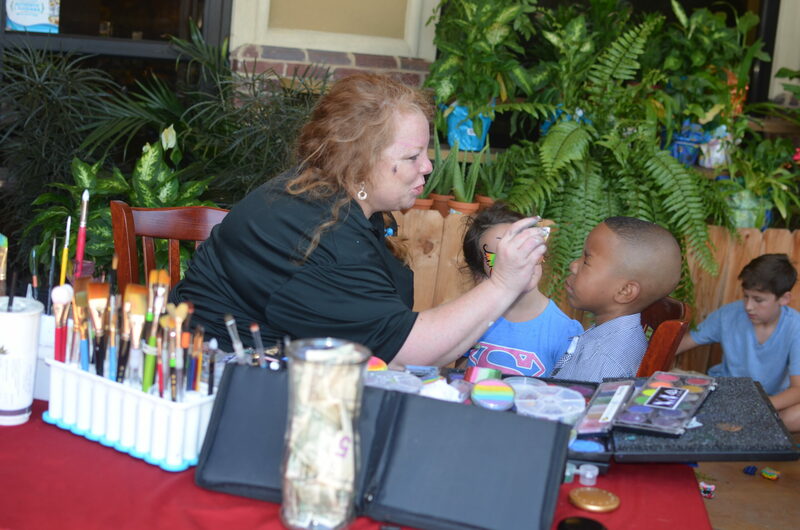 Many parents have heard about Pretend Play Party in Denham Springs, but many of them have never taken their kids to play there. Pretend Play Party is a Play Center and Birthday Party Facility near Baton Rouge, a one-of-a-kind playroom for little ones, with over 20 imaginative play stations. Right when you walk in the doors you can see why children love to play in such an inviting space. In December 2013, Pretend Play Party was going to close down; parents and grandparents who knew about Pretend Play’s closure were devastated. When Pretend Play announced new ownership in January 2014, customers were beyond excited to see the many improvements that have been made since the purchase of this small business. But Pretend Play may not be able to keep its doors open without the news of this magical place continuing to spread. 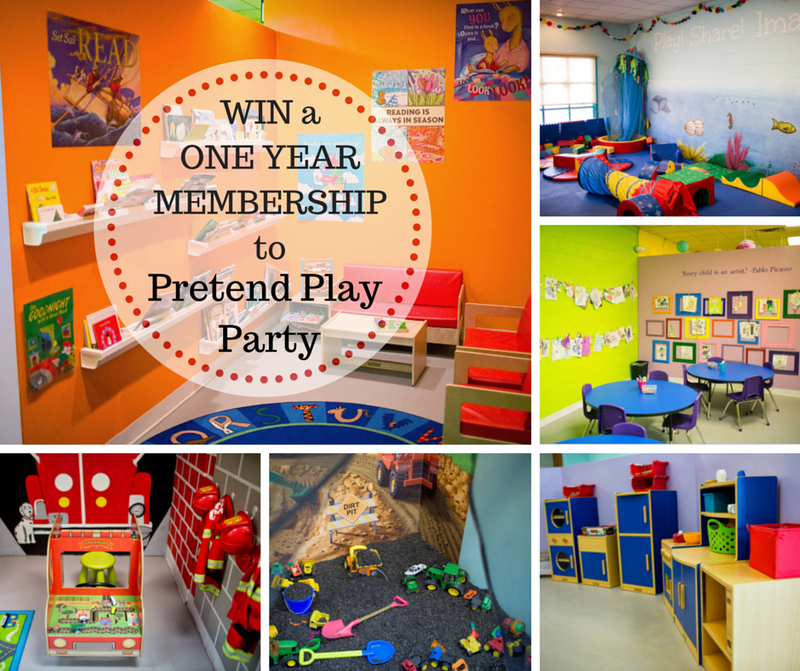 So, to help get the word out, Pretend Play Party is GIVING AWAY a one-year membership! 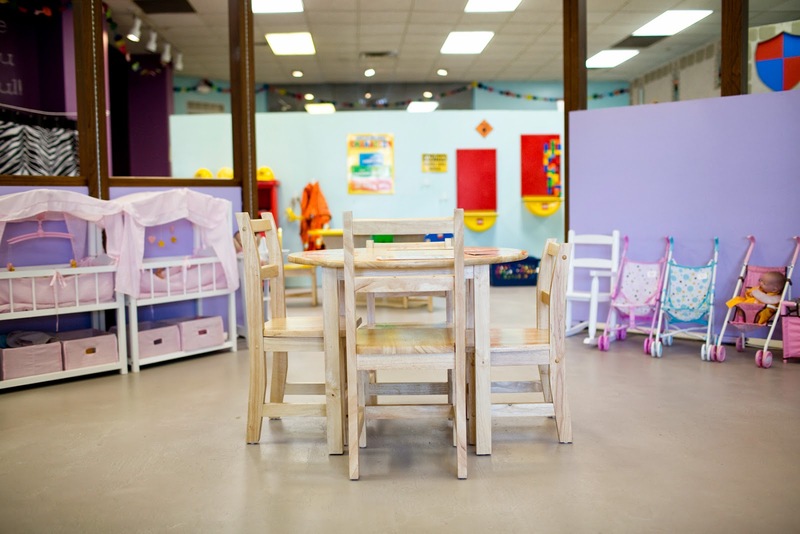 Safe, clean, and stimulating play centers are hard to come by; especially ones that provide such a perfect atmosphere for play dates. 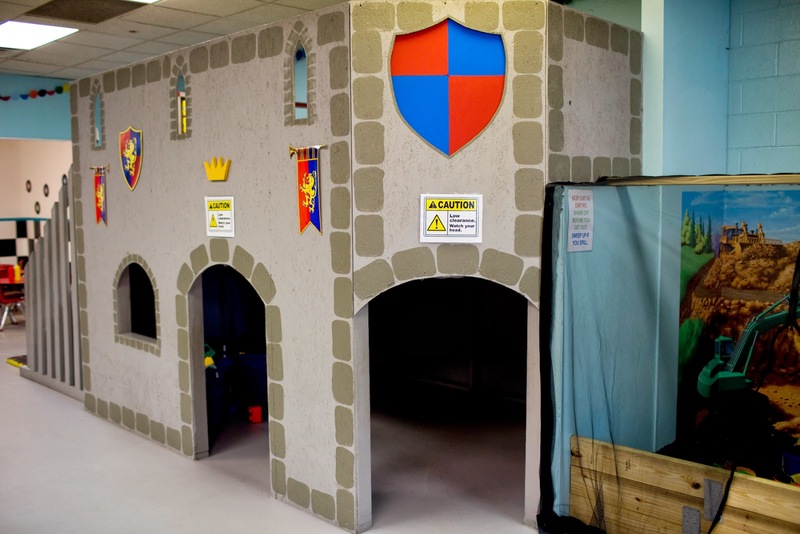 The castle is a multi-purpose space where children build, climb, slide, and imagine that they are royalty. If you have heard about Pretend Play but you still aren’t quite sure what you would get out of it, take a look at the PHOTOS and descriptions of each play station: HERE! And if you book a birthday party at Pretend Play Party, you can have every detail of the party taken care of for you (and you can still be proud of it!). Please use the Rafflecopter widget below to enter the giveaway! To increase your odds, complete the extra entry options on the Rafflecopter and on each days giveaway on our Facebook page. Winner will be randomly chosen and listed here on this post on Friday January 9th at 9:00pm. Visit Pretend Play Party or get more information today! Contrary to popular belief, Mardi Gras can be family-friendly. The festival seems like it was made for children, with floats derived from the depths of the most ingenious imaginations, costumes and masks that express an unending creativity, bold colors and joyous music abounds through parades. And, most importantly, the beads, doubloons and other treats thrown to the crowds from the floats are a child’s delight. 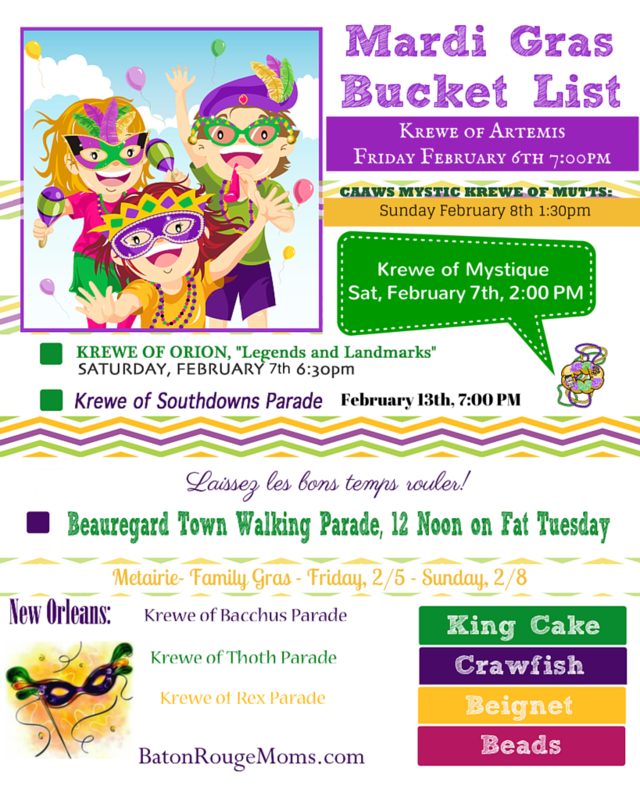 Baton Rouge Moms has put together a comprehensive Family Friendly Mardi Gras Guide with Mardi Gras parades, a printable PDF and tips for parade goers. Madri Gras Fun Fact: Rex selected the official Mardi Gras colors in 1872 to honor the visiting Russian Grand Duke Alexis Alexandrovich Romanoff, whose house colors were purple, green and gold. KREWE OF JUPITER and JUNO will not parade this year. The CAAWS Mystic Krewe of Mutts is a family-oriented, fun-filled, parade and promises all a very special day. 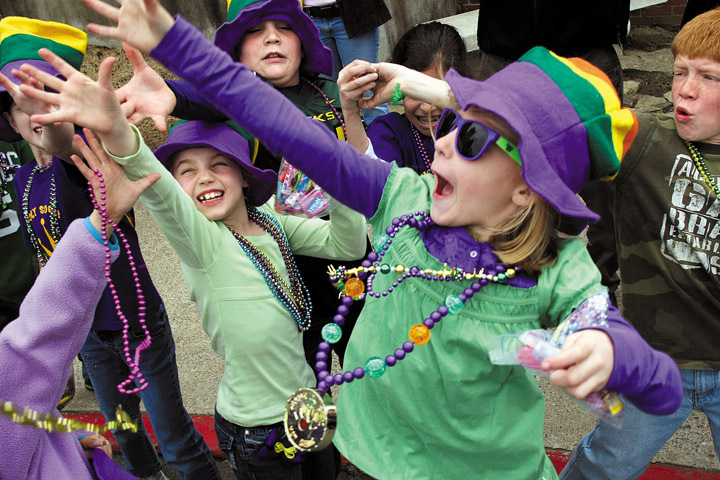 Mardi Gras colored costumes and pet-sized floats will roll along North Boulevard on Sunday, February 8th at 1:30 p.m. Parade begins at North Boulevard and St. Ferdinand Street, turning North at 8th Street and ending at North Boulevard and Fourth Street. The CAAWS main booth is located in the new North Boulevard Town Square (near Bus Stop) for registration, information, T-shirt sales, packet pick-up, etc. Bark in the Park activities will be from 10 a.m. – 4 p.m. along North Boulevard, Registration from 10 a.m. – 1 p.m., and Costume Contest at 12 noon, Visit the booths and vendors along North Boulevard for a day full of food, shopping, pet adoptions, information, demonstrations, activities, contests and fun! The Krewe of Artemis 13th Annual Mardi Gras Parade will roll through the streets of downtown Baton Rouge on Friday, February 6th at 7 p.m. Parade begins and ends at the corner of Government Street and St. Philip Street. The Goddess Artemis was known as the “Mistress of Animals” and the protector of children. The Krewe features a full length New Orleans style night parade and promises an evening of fun for all ages. Join the excited revelers as they line the parade route… Artemis style! Revelers will be treated with themed throws, including the Krewe of Artemis’ signature high heeled shoe, along with footballs, tambourines, stuffed animals, float beads and lighted throws. The Krewe of Mystique de la Capitale welcomes you to the 2015 Mardi Gras Parade as they celebrate 38 years of parading in Louisiana’s capital city. We are the city’s oldest parading Mardi Gras Krewe and we’ve shared 38 wonderful years of carnival fun in Baton Rouge. The parade is family oriented and promises fun for all ages. The parade consists of marching bands, 12 to 14 floats that represent the Krewe along with many local businesses, and charitable organizations. The Krewe of Orion’s 16th annual Mardi Gras parade will roll through downtown Baton Rouge on Saturday, February 7th, at 6:30 p.m. This family-oriented parade begins and ends at the corner of Government Street and St. Philip Street. Parade goers will be treated to a lineup of exciting, colorful traditional lighted and tractor-pulled floats. Rollin’ with the theme of “Heroes and Villains,” each float will be decorated to depict its well known theme. Masked and costumed riders will throw plenty of Orion parade theme medallions, footballs, cups, plush animals, swords, doubloons, lighted throws, and beads. Marching bands, as well as riding and marching units will be among the great sights and sounds at this wonderful parade. This parade is Baton Rouge’s family-friendly evening parade that rolls through the Southdowns Neighborhood the Friday before Mardi Gras each year. The 31st annual Krewe of Good Friends of the Oaks Mardi Gras parade will begin and end at the corner of the LA-1 Service Road and Oaks Avenue. Sunday, February 15 at 1:00pm. Laissez les bon temps rouler! This celebration of carnival and family takes place on the neutral ground of Veterans Memorial Boulevard across from Lakeside Shopping Center in Metairie, Louisiana. Entertainment for 2015 Family Gras includes Cowboy Mouth, Amanda Shaw, former Journey member Steve Augeri, former members of the Electric Light Orchestra, Courtney Cole, Blood Sweat & Tears, Wilson Phillips and Montgomery Gentry. Local and regional artists set up in the Art Market, where you can buy their work throughout the whole festival. Flambeau Food Court vendors will be there cooking up Louisiana favorites, like jambalaya, crawfish pasta, muffulettas, pizza and gator-on-a-stick. 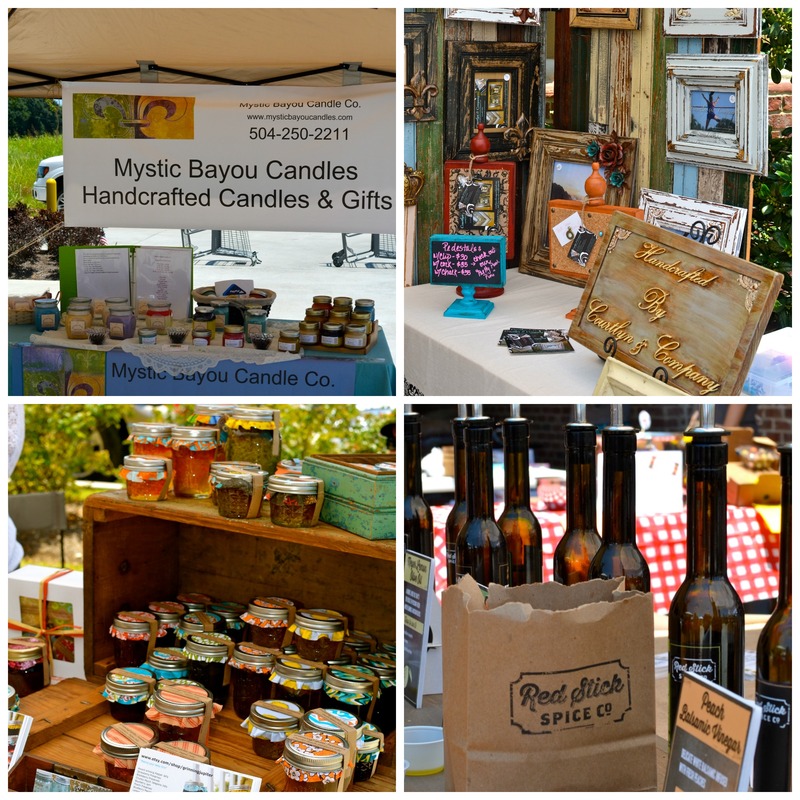 There will also be local goodies like bread pudding and king cake. If you are new to Baton Rouge and or Louisiana, the only place you should avoid with kids is the French Quarter. It’s best to see the parades when they begin on St. Charles Avenue near Napoleon, since parades can go on well into the night by the end of the parade route. 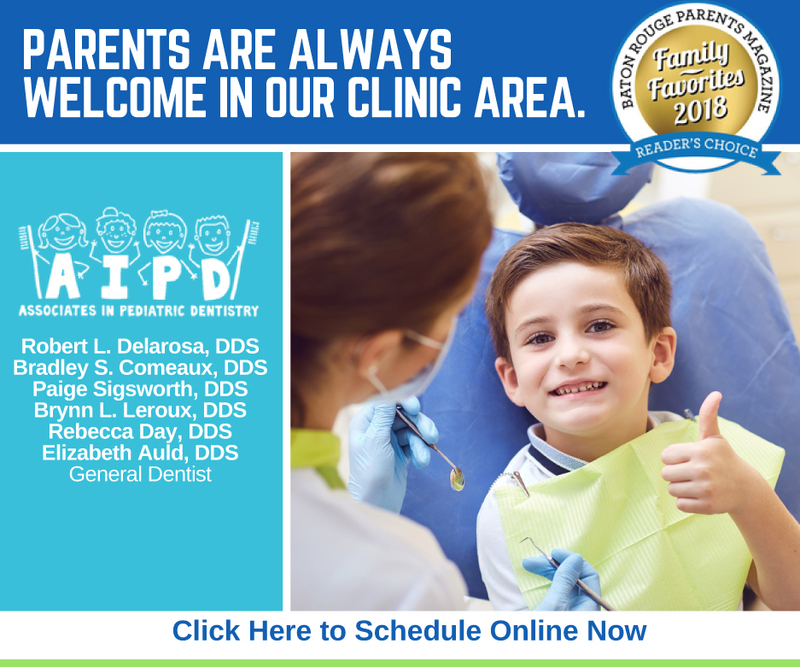 The Garden District are of St. Charles is also family area where you will see many families enjoying the day and planting themselves to see the parades. The Sunday before Mardi Gras is particularly family oriented, with Thoth parading down Magazine Street and Bacchus rolling later in the afternoon. The Krewe of Barkus is a delightful dog parade that rolls the Sunday prior to Thoth. It begins in Congo Square and parades through the French Quarter and is remarkable fun for children of any age. On Fat Tuesday, visitors are encouraged to join the local tradition of masking. Zulu, an African American parade, leads the long day of parades on Fat Tuesday, Mardi Gras itself. Children scramble for the much desired coconuts handed down by float riders. Source: New Orleans Metropolitan Convention and Visitors Bureau. 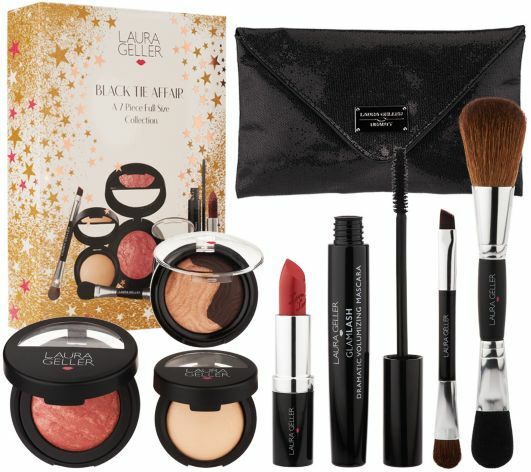 We are excited to bring you 7 days of giveaways to kick off the new year. We are also excited about all that we have planned for you in 2015. 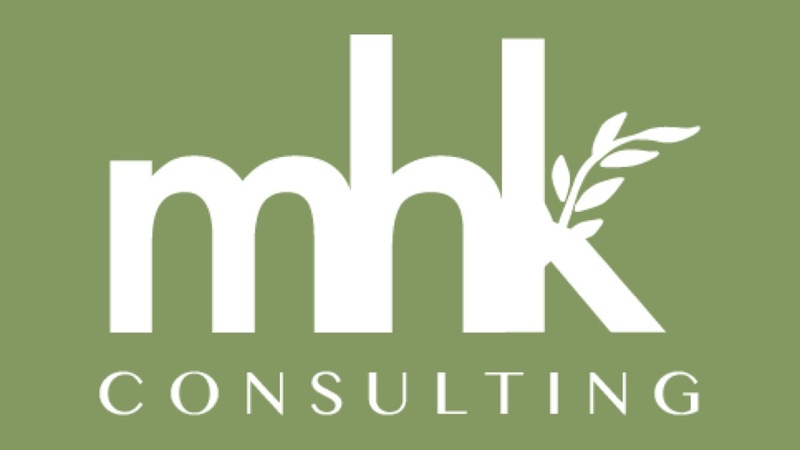 Its been a great year and we look forward to offering even more resources, encouragement and community for YOU! 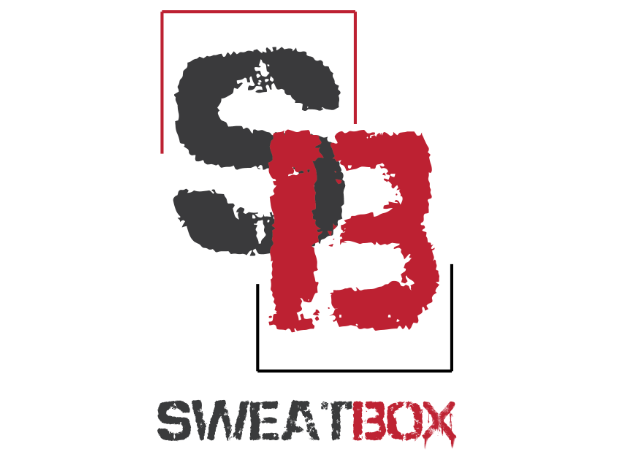 Thursday, February 19, 6:30 p.m. 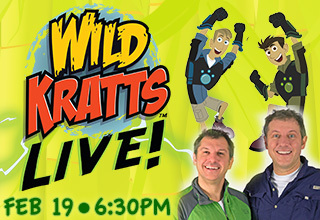 The wildly popular PBS KIDS® television show, WILD KRATTS, is coming to the live stage. Wild Kratts LIVE! will be at the Baton Rouge River Center, Thursday, February 19, 6:30 p.m and tickets will be sure to sell out quick! Tickets went on sale Friday, December 5. Tickets cost $22 – $75. Applicable fees may apply. Purchase online at Ticketmaster.com, via phone at 1-800-745-3000 or in person at any Ticketmaster Outlet or the River Center Box Office. The River Center Box Office is located at 275 S River Road. 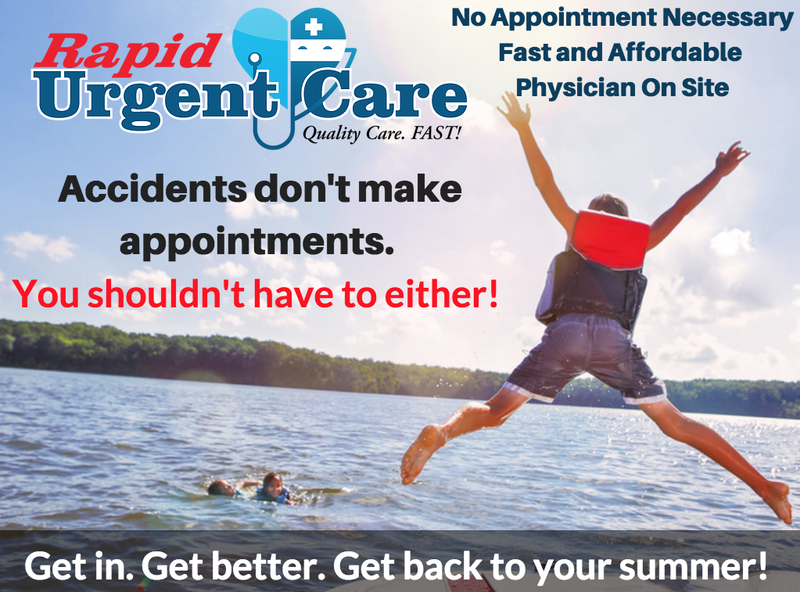 Call 225-389-3030 for more information. Animated Kratt Brothers, Martin and Chris, “come to real life” in a classically Wild Kratts story. Off “To the Creature Rescue!” the Emmy nominated Kratt Brothers activate some fan favorite Creature Power Suits to confront a comic villain. Through hilarious pratfalls and amazing animal ‘wow facts’ the Wild Kratts team rescues their favorite invention from Zach’s clutches so the animals of the creature world are safe once again. Wild Kratts LIVE! is created for the stage by the imaginative minds of Martin Kratt and Chris Kratt from Zooboomafoo, Kratt’s Creatures and Be the Creature. The Kratt Brothers’ national tours draw tens of thousands of creature-crazy kids and their families and the not-for-profit Kratt Brothers Creature Hero Society, together with kids, has successfully protected critical wildlife habitats through the creation of nature reserves. 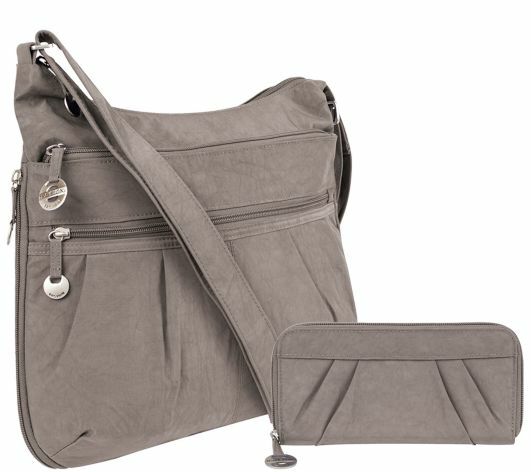 This perfect stylish “mom” bag has plenty of pockets with added safety and security in mind. Protect your personal information from identity thieves while still travelling light with this convenient crinkle nylon shoulder bag and RFID-blocking wallet. The travel-friendly bag includes plenty of zippered pockets to keep your physical belongings safe, while the wallet’s technology will keep your virtual information secure. From Travelon. It can be challenging to keep travelling once children come along but I believe travel is more of a frame of mind, that you’re willing to go outside your comfort zone and go to explore – if you’ve got to snabbt in order to do it. Start the new year off on the right foot with these devotionals written just for moms’ by Lysa TerKeurst. Lysa has sent us three books to give away and we know the moms that receive them will be blessed and encouraged. Live in the grace of making imperfect progress even on those days when your emotions throw you for a loop. Be a more positive role model to your family and coworkers as you shift from overreacting to speaking life-giving words. Know with confidence how to resolve conflict in your closest relationships. Including a daily opening Scripture, thought for the day, devotion, and closing prayer, this book will help you make progress in how you react to break the cycle of exploding or stuffing your emotions. Please use the Rafflecopter widget below to enter the giveaway! Please be sure to tell us what you would like to see more of from Baton Rouge Moms in the comments below too! To increase your odds, complete the extra entry options on the Rafflecopter and on each days giveaway on our Facebook page. All winners will be randomly chosen and listed here on this post on Friday January 9th at 9:00pm. 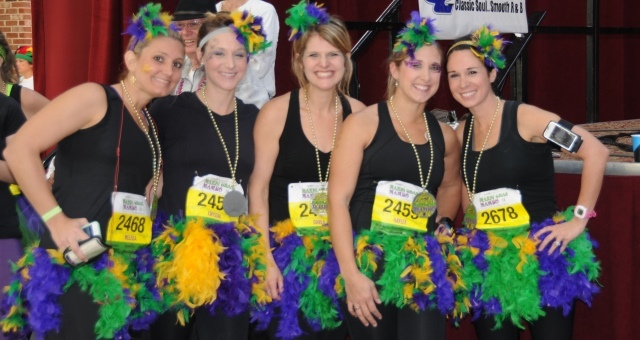 With a mission of “RUN+EAT+DANCE+LAUGH” the fourth annual Louisiana Marathon Rendezvous Weekend in Baton Rouge during January 16-18, 2015 will certainly be a can’t miss event. 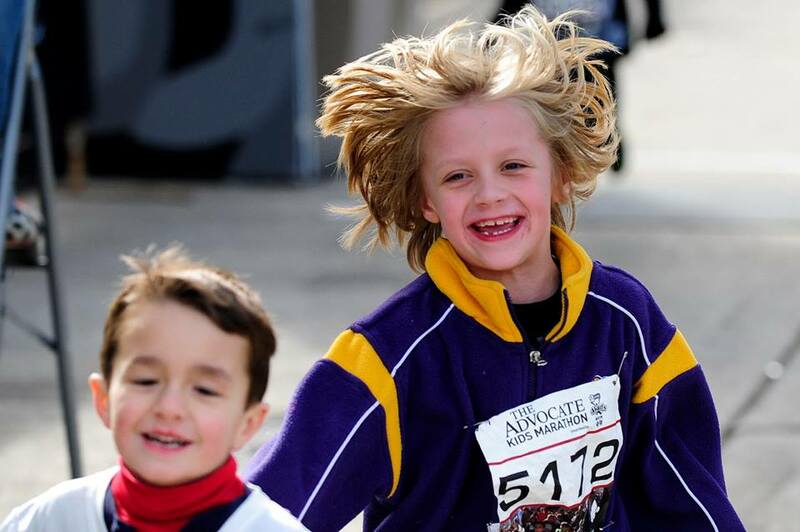 There is a distance for everyone Full, Half, Quarter, 5K and Kids Marathon. Be sure to come out early so you don’t miss the Expo that starts on Friday with lots of vendors on hand to help you load up on a wide variety of running merchandise. 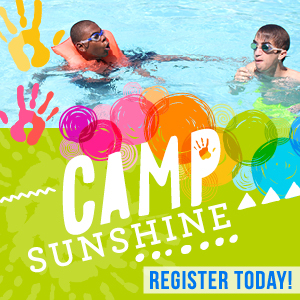 Have fun at the Kids Zone on Saturday and Sunday where your children will have fun bouncing around on 225 Inflatables, overcoming the Play Dirty Obstacle courses, having their faced painted and playing with games and toys provided by Academy Sports + Outdoor. When you are at the Start line in front of the State Capital that Sunday morning for the Half/Full you will see the diversity of runners from all 50 states and over a dozen countries for this race. It is quite surreal. Even the Spectators & Volunteers can come and enjoy the Finish Line Festival for a small fee to soak up the many local delicacies and music. 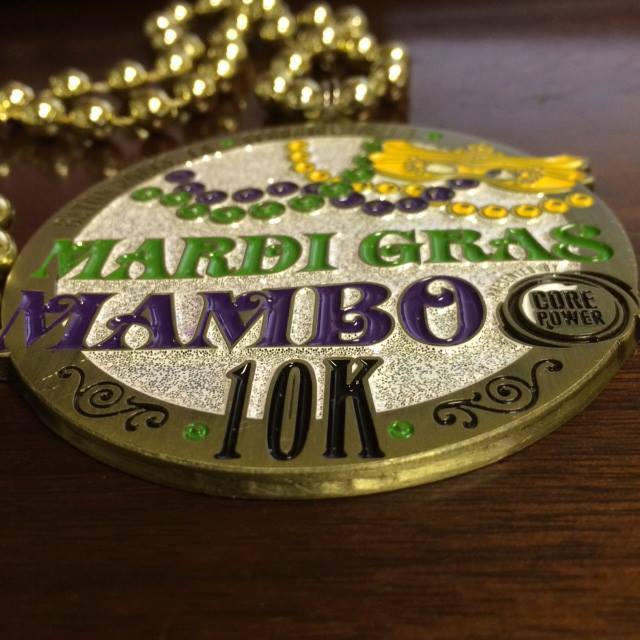 So far this annual race has been blessed by Mother Nature with great cool, comfortable weather, scenic course (downtown Baton Rouge, LSU campus area along Tiger Stadium and LSU lakes etc), ample water stops along the way and an awesome finisher medal & festival waiting for you when you complete your race. 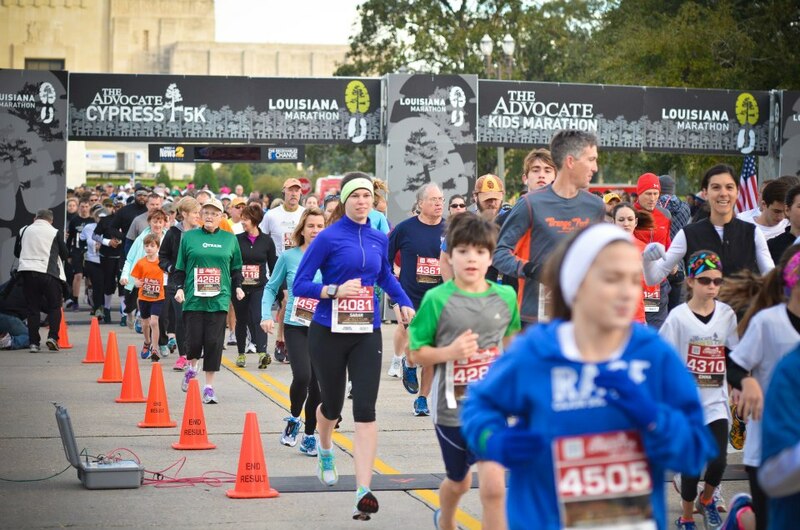 This event is growing year after year and it didn’t hurt that Runners World Magazine named The Louisiana Marathon one of the Top 10 up and coming running events in the January 2014 issue. It is more than a race it is an EXPERIENCE! We wanted to take a moment to let you know that we are thankful for you. To each and every one of you that lends an encouraging word, joins the conversation on motherhood and offers their recommendations, advice and suggestions to a mom in need, we are thankful. We appreciate the time you take out of your busy lives to be a part of this great community of moms. 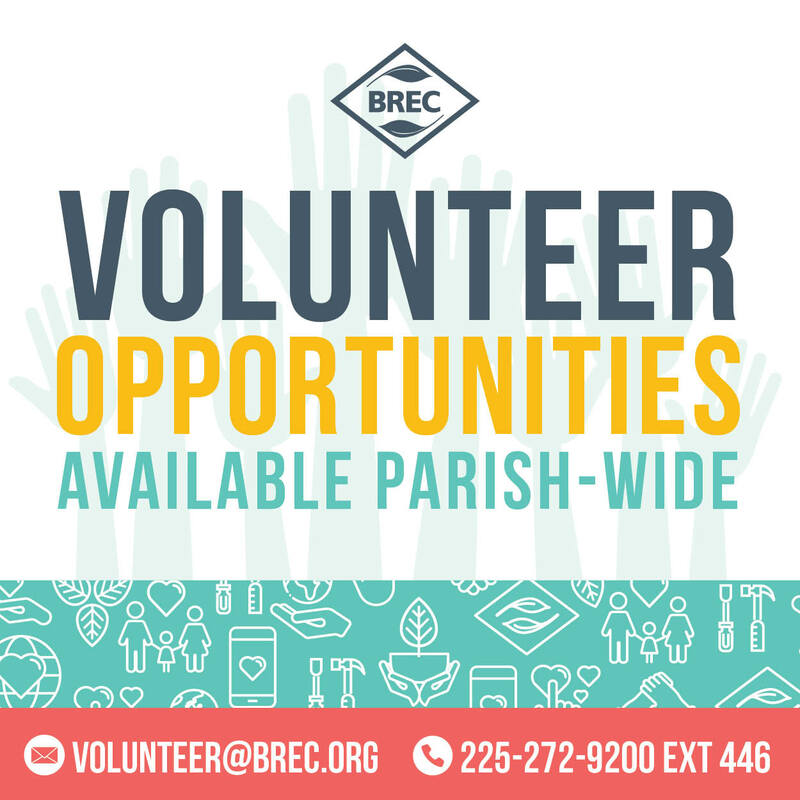 We believe that together, we can make a difference in Baton Rouge and beyond! 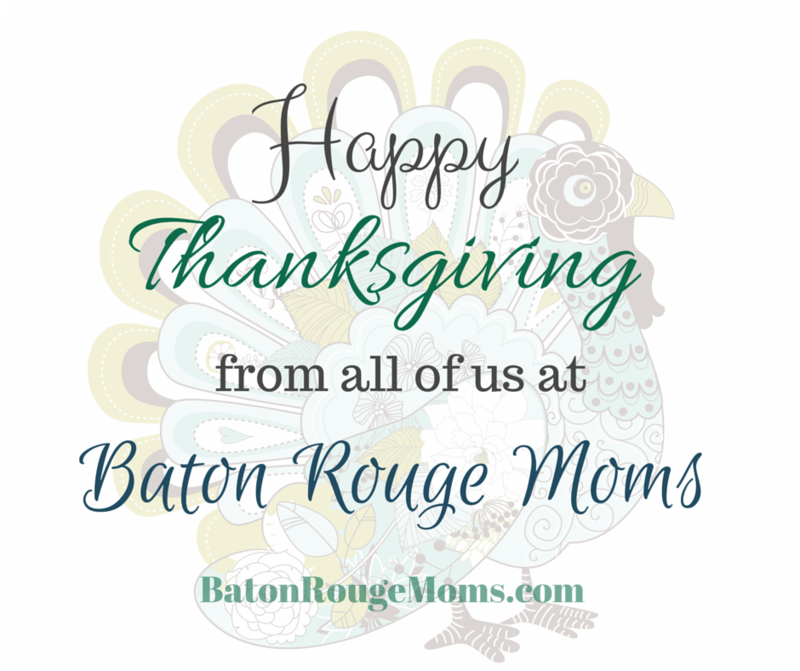 Our most heartfelt wishes for a Happy Thanksgiving to you and yours from all of us at Baton Rouge Moms! 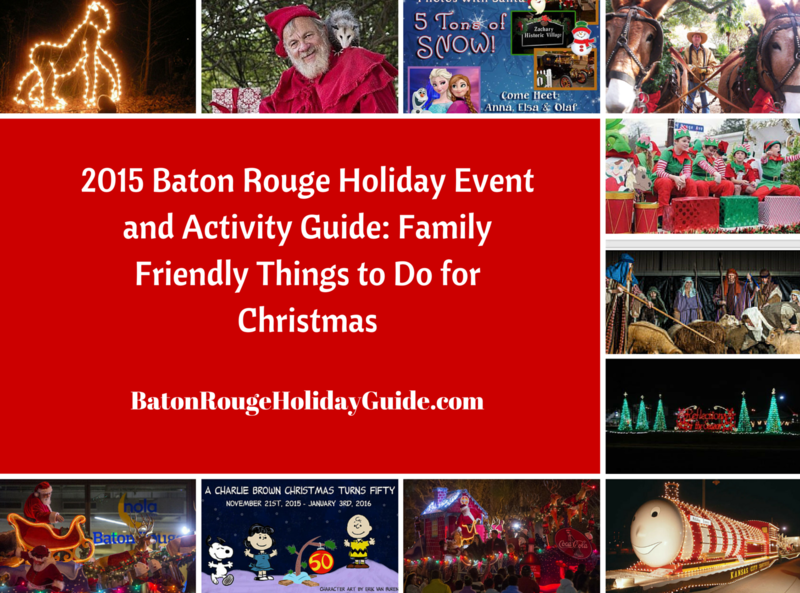 Find our 2015 Baton Rouge Holiday Events Guide by clicking here or on the image below. 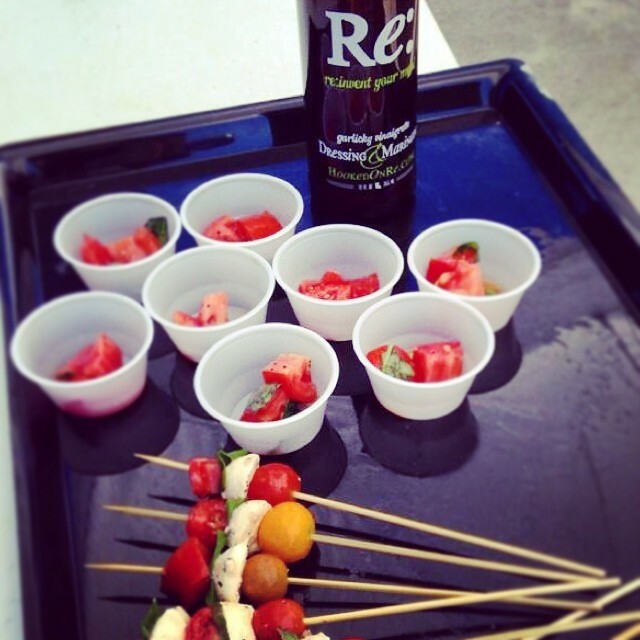 Eating healthy, locally-sourced produce has become all the rage and a growing trend across the country in recent years. Each year the U.S. Department of Agriculture (USDA) publishes a National Directory of Farmers Markets which list farmers markets known to operate in the U.S. You can clearly see the growth of the farmers market in the U.S. in the following graph. 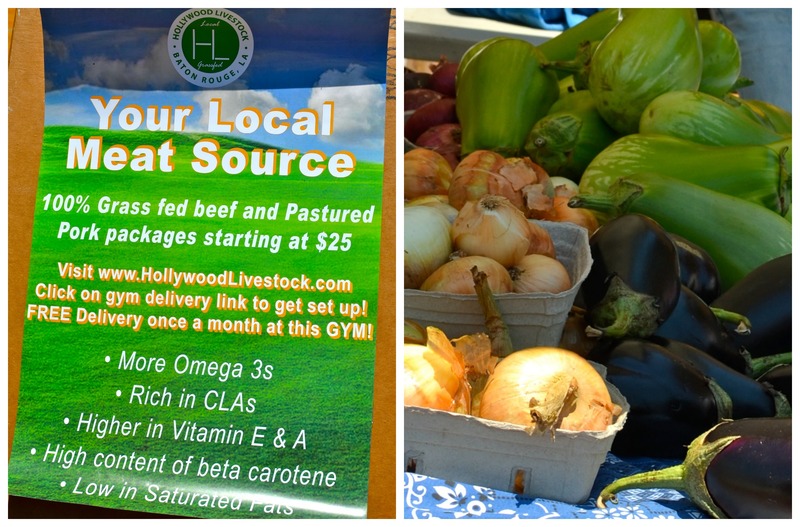 The benefits of shopping at the local farmers market are many. 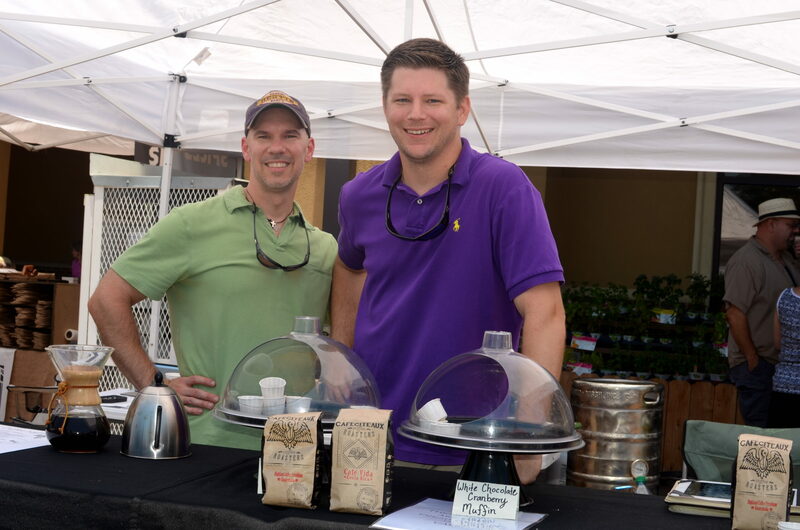 Markets offer a place to connect with neighbors, meet local farmers, support local small businesses, and provide nutritious food to neighborhoods in need. 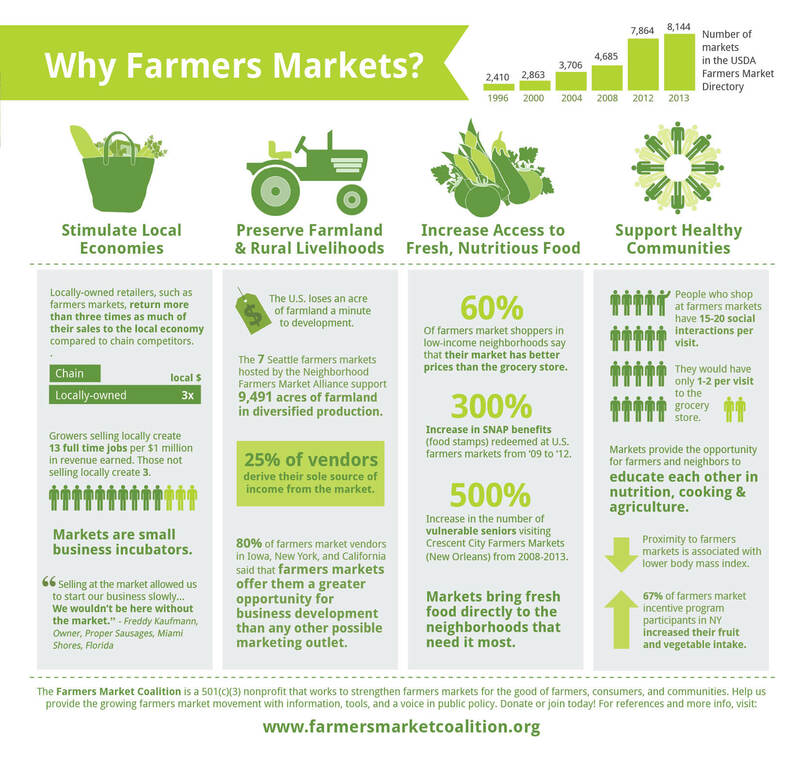 The concept underlying farmers markets is to get customers in touch with those who produce their food. In a highly processed world where much of our food is grown outside of our own country, that’s an admirable goal we should all aim to achieve. Access to fresh, locally grown foods may be one of the greatest benefits to shopping at the farmer’s market. Farmers’ markets have fruits and vegetables at the peak of the growing season. This means produce is at its freshest and tastes the best. Buying local keeps our dollars circulating in our community and ensures that farming and local food production will remain viable in our area. What can be better than forming a relationship with those that grow your food, you can ask questions, know exactly where your food is coming from and how it’s grown. Farmers markets are kid-friendly. Let your kids pick out something new to try. Then, let them help prepare a meal or choose a snack based on what caught their eye. Our local farmers’ market includes not only farmers, but local producers of food, products, arts and crafts. 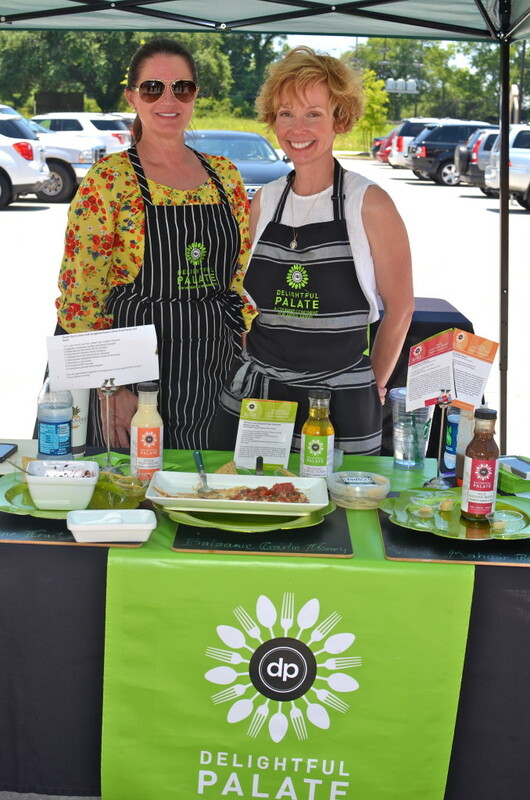 Customers will find in season farm-fresh fruits and vegetables, baked goods, meats, locally produced salad dressings, hummus, sauces, artisan cheeses, fresh breads, honey, jams, handmade soaps, candles and more. The Red Stick Farmers Market also has Red Stick Mobile Farmers Market, an effort to help expand access to fresh fruits and vegetables to areas of the parish labeled “food deserts. According to a 2012 report by Pennington Biomedical Research Center scientists , as many as 103,000 East Baton Rouge Parish residents — including 25,000 children — live in food deserts — areas with high poverty rates and limited access to fresh fruits and vegetables. 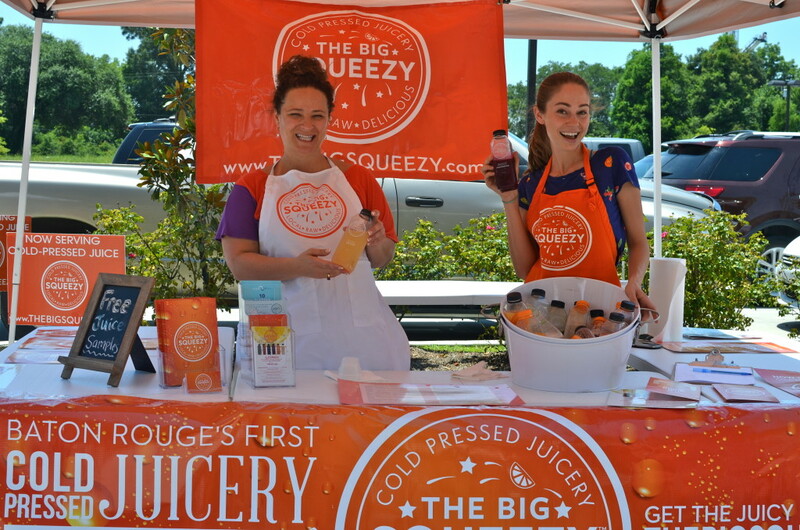 The first pop-up market kicked off in May of this year. Be sure to check Alexander’s calendar for future markets. Sunday our family took a quick stroll through the Pop Up Farmers Market sponsored by Alexander’s Highland Market. The pop up farmers’ market is much smaller than the Breada markets but continues to grow and does showcases some of our most popular farmers, local artisans and food producers, as well as food samples. The best part of these farmers’ markets… meeting the smart, innovative, entrepreneurs behind the goods that are sold. 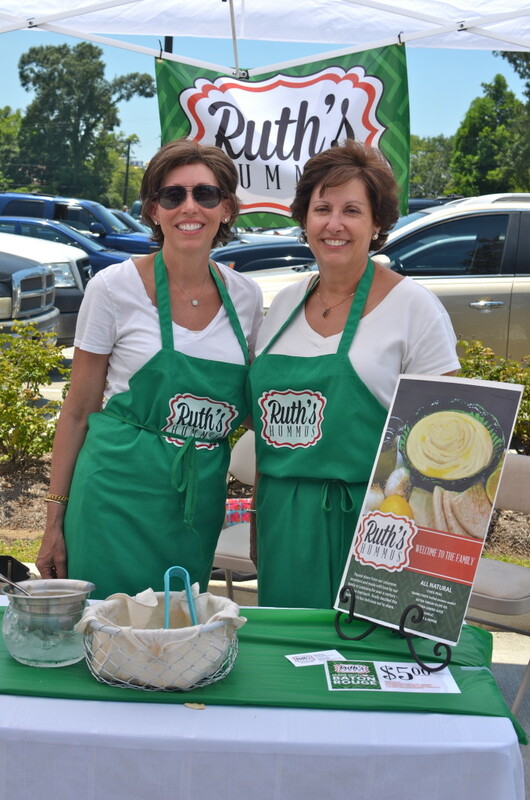 Ruth’s Hummus – the best in town! Cafeciteaux – specialty coffee roasters. 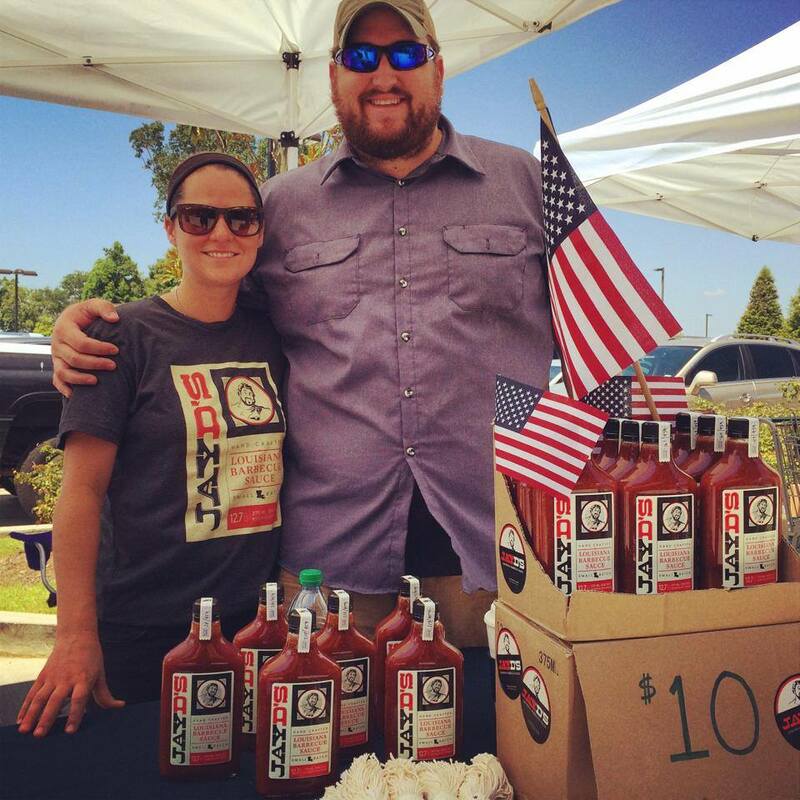 Jay Ducote’s Louisiana Barbecue Sauce launched this week! Photo source- Bite and Booze Facebook page. 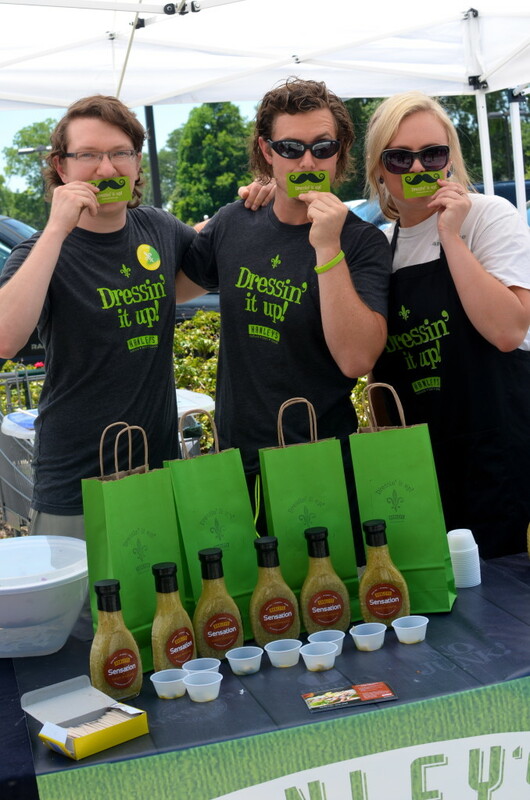 Re:- dressing and marinade is everywhere! We can’t get enough of this stuff! As you can see, the Farmer’s Market is a lively spot and a great place to try a variety of local foods. National Farmers Market Week is coming up August 3 through August 9; if you have never visited one of our local farmer’s markets, National Farmers Market Week would be a great time to check one out.